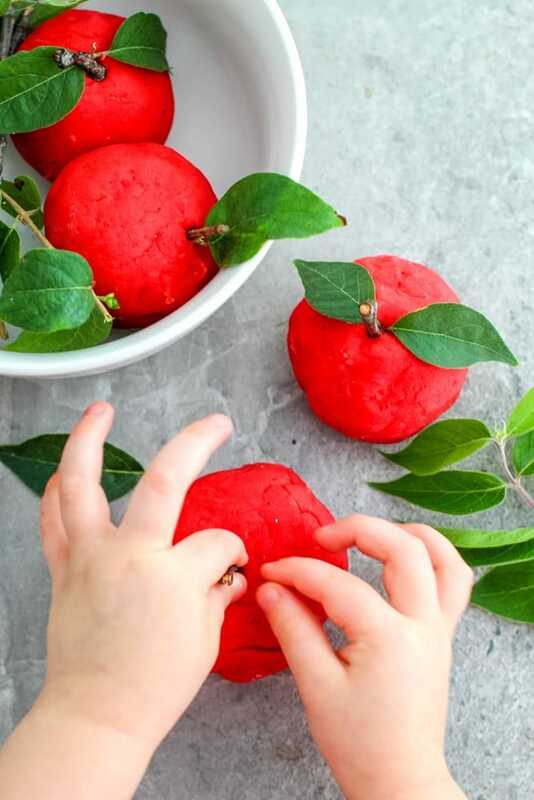 Fall scented playdough is really big this year which is why I know your kids are going to love this taste safe Apple Playdough Recipe! 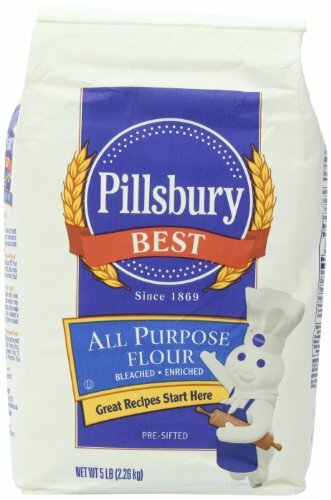 Apple pie playdough is a cooked playdough recipe with cream of tartar. 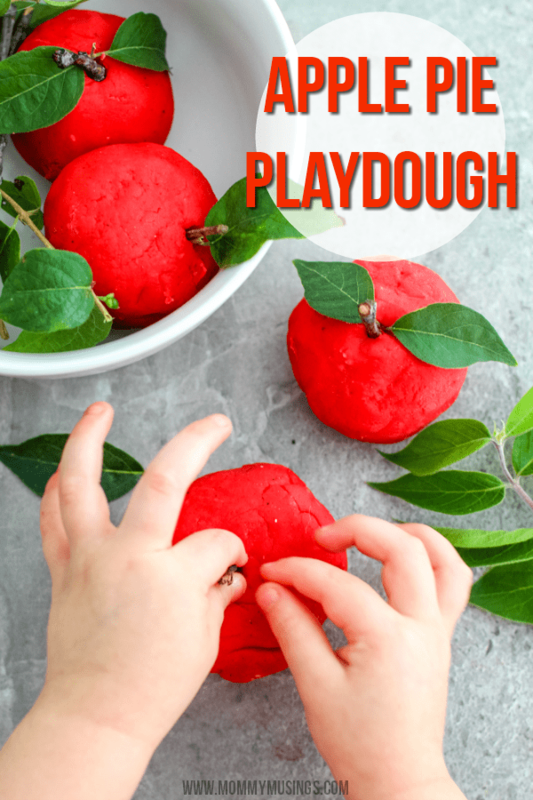 If you’ve tried to make homemade playdough in the past that was no cook and got lackluster results, take a few extra minutes and try a cooked playdough recipe— the results are completely different and, in my opinion, so much better! 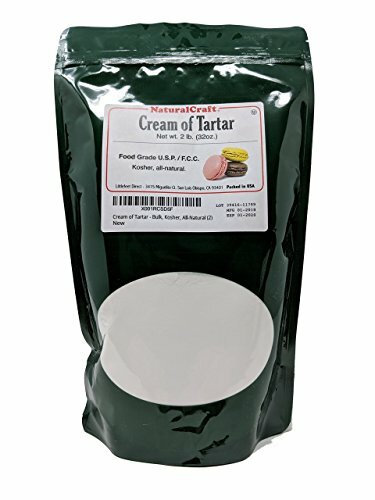 Also, I choose to use cream of tartar to make my playdough (if you make a lot of playdough, get a larger quantity container on Amazon – it’s a lot cheaper than buying at the grocery store! 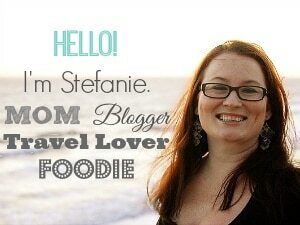 ), because, once again, I think I get better results. My niece and nephew love when I come over and make homemade playdough with them and the scented ones are always the biggest hit! 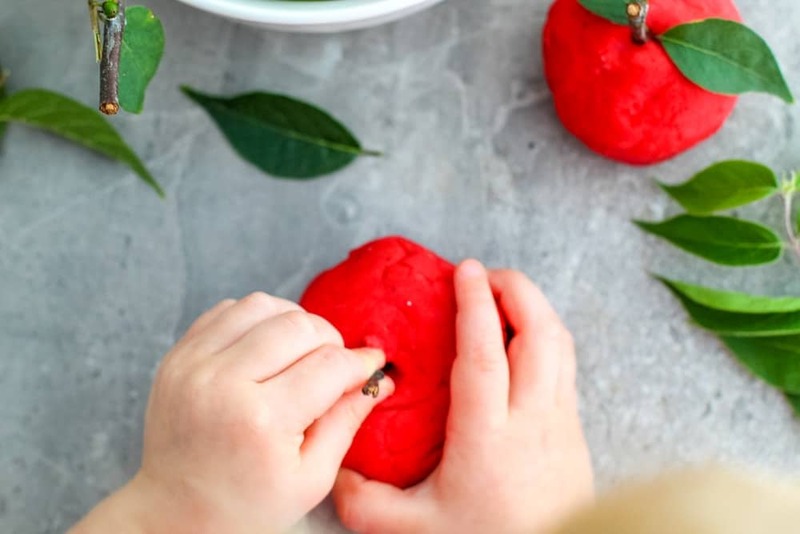 This apple playdough is taste safe, but it’s not particularly tasty… though it’s nice to know that it’s completely non-toxic if your kids put some in their mouths. 1. 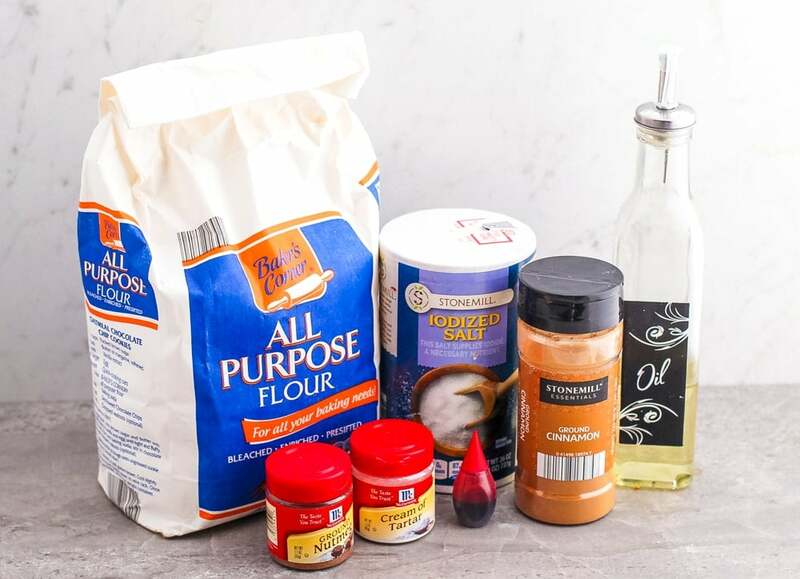 In a small saucepan over medium heat, add the flour, salt, cream of tartar, nutmeg and cinnamon. Stir until incorporated. 2. 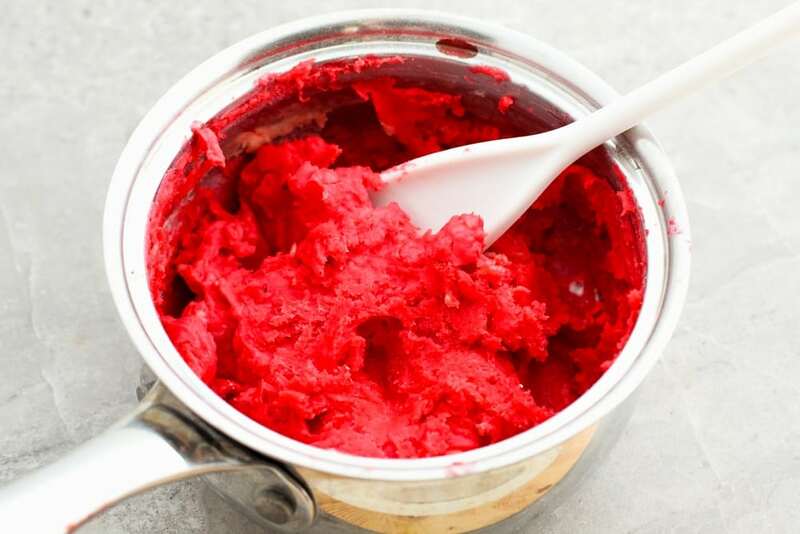 Add water, olive oil, red food coloring and stir continually until mixture thickens and begins to form a ball. 3. Remove from the heat and allow to cool for 10 minutes. 4. 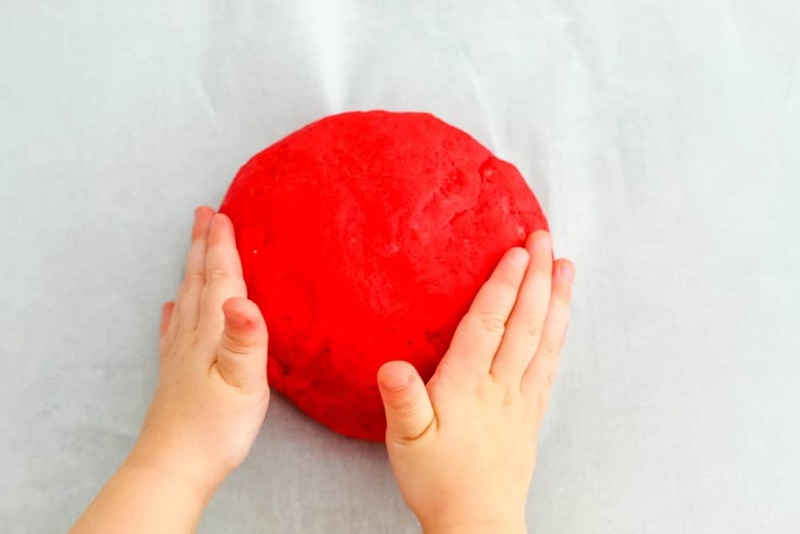 Place the cooled playdough on a non-stick surface and knead until the color is consistent throughout the dough and the texture is smooth. 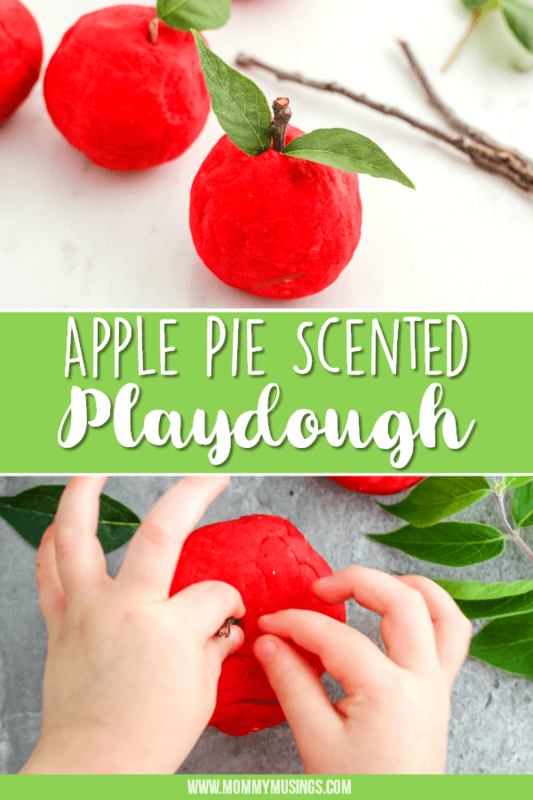 I think the coolest thing about scented apple playdough is that it can be a sensory experience. 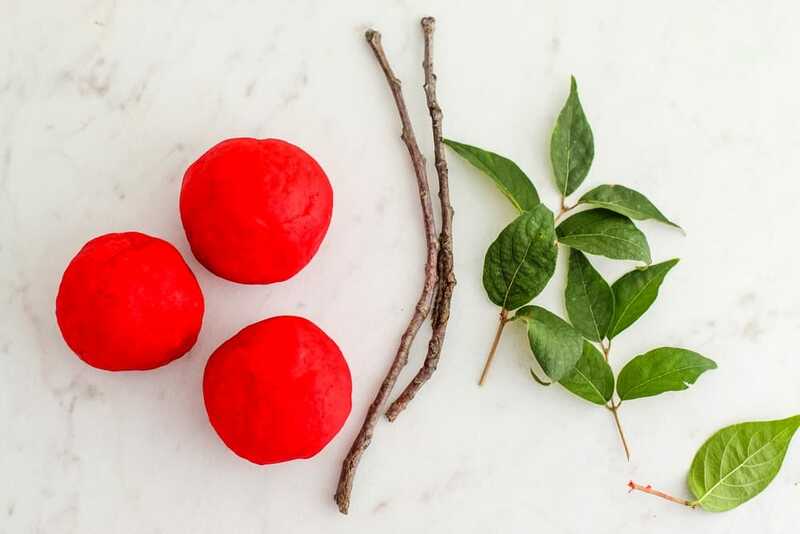 You can gather thin sticks and leaves from outside with your child and let them decorate the apple pie scented playdough to make them look like real apples with stems and leaves. 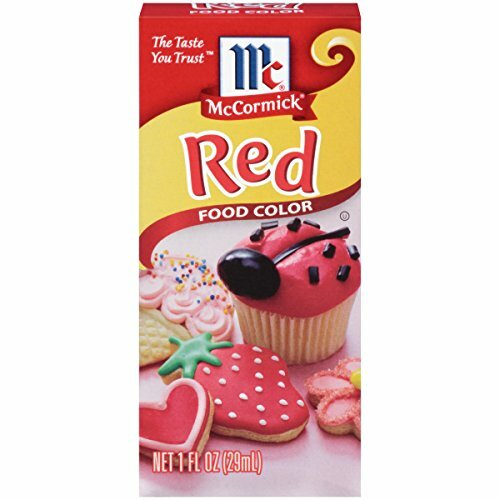 To prevent drying, you can store this apple playdough in an airtight container. If the playdough starts to dry out, add a bit of olive oil and knead until smooth. 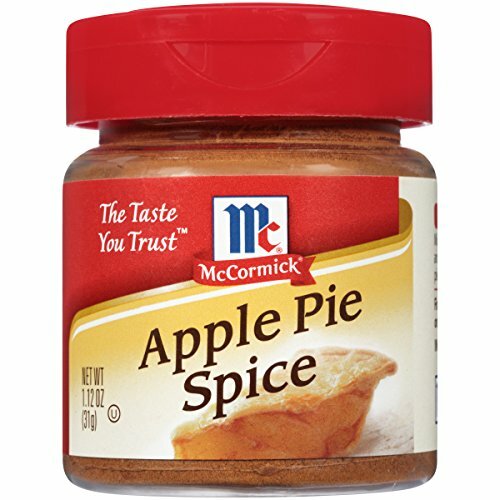 In a small saucepan over medium heat, add the flour, salt, cream of tartar, nutmeg and cinnamon. Stir until incorporated. Add water, olive oil, red food coloring and stir continually until mixture thickens and begins to form a ball. 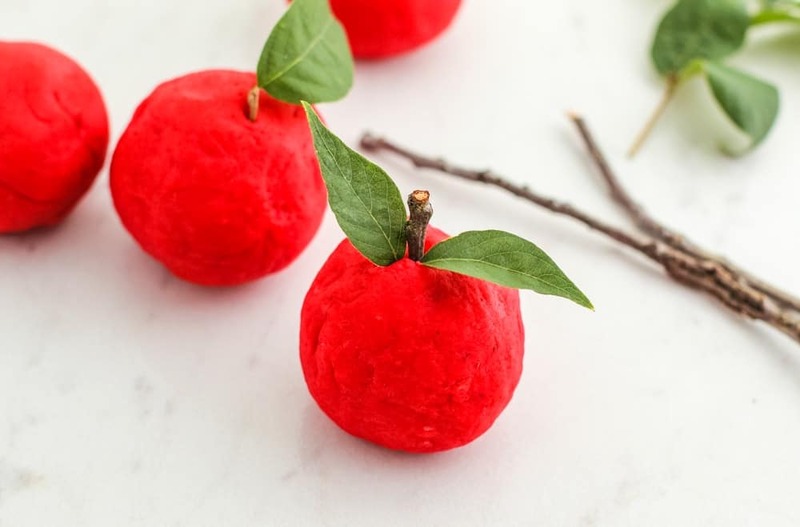 Optional: find thin sticks and leaves from outside and place them in the ball of dough to make them look like real apples with stems and leaves. 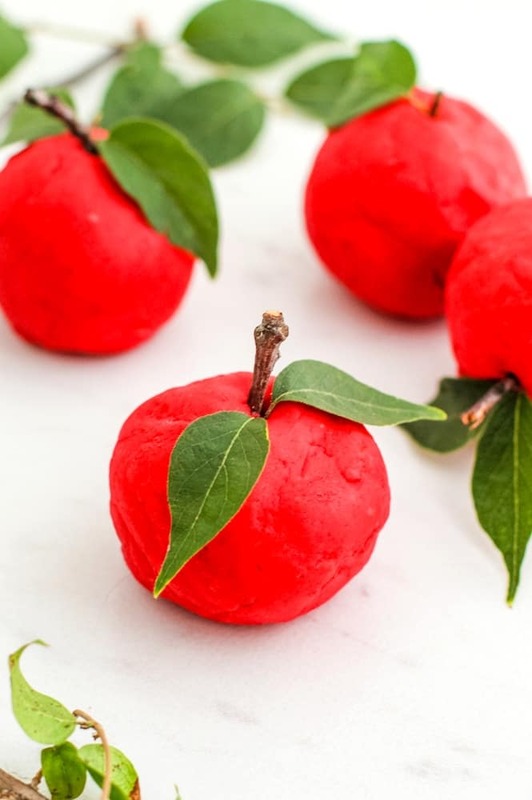 Pin Apple Playdough Recipe for Later!